As I pondered this idea, I realized how valuable something like this could be for people preparing to receive their endowment the first time. It would essentially be a primer to study both before and after an individual’s temple experience. So much of the temple experience is right there in the scriptures anyway but many people don’t seem to realize it. For some, it takes years of study and searching to make certain connections that give context to the purpose of temple blessings. 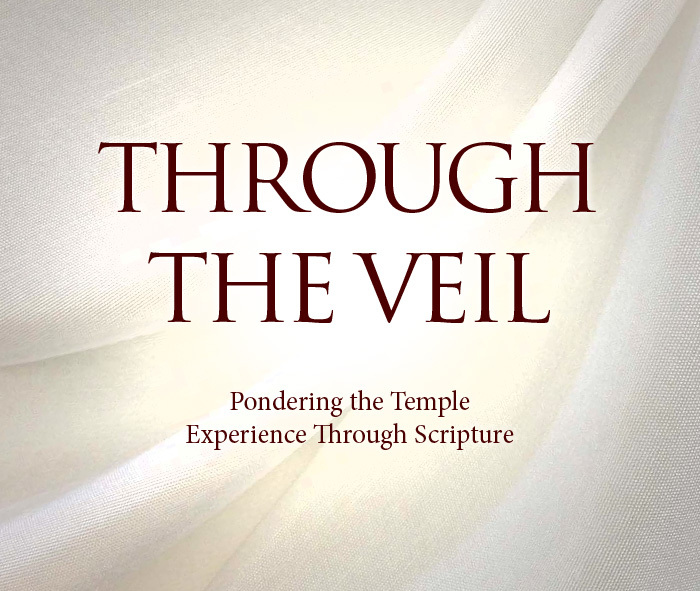 The culmination of these thoughts has led to the production of a 14-page document that I have titled: “Through the Veil: Pondering the Temple Experience Through Scripture”. I have done my best to preserve the sacredness of the temple while providing a study tool (with wide margins for making notes) that can serve as a fantastic temple prep resource. This document, which has existed for a year as just a list of scriptures, has apparently been helpful enough to certain individuals that I think making it available here at oneClimbs could bless the lives of many more people, even those that have attended the temple for years. I offer this document freely to anyone to use or share however they see fit (no permission necessary). Wow, I loved this. Thank you. You’re welcome, glad you found it useful. Thank you for these wonderful scriptural references! They really helped me to get in the correct mindset. Glad to hear it, are you preparing for the temple or have you already been?